We are Brazilians passionate about football and of course we would very much like to see our beloved Brazil win a 6th title. 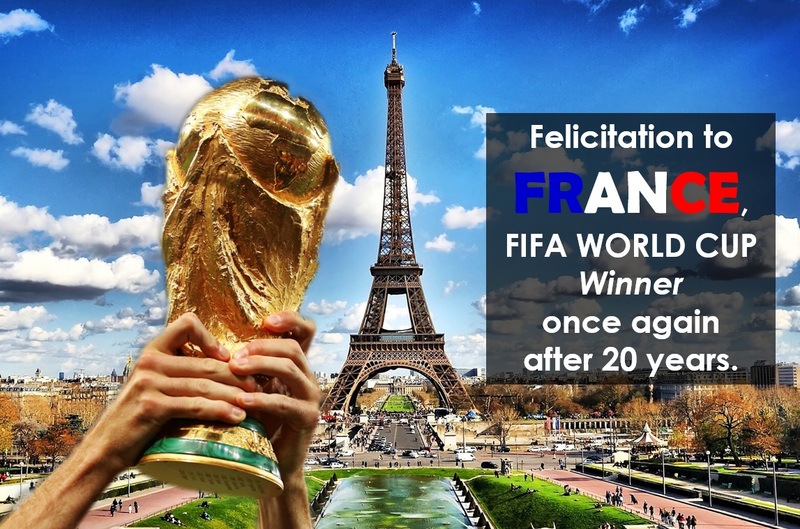 But our congratulations to France, the world champion, who earned the title! 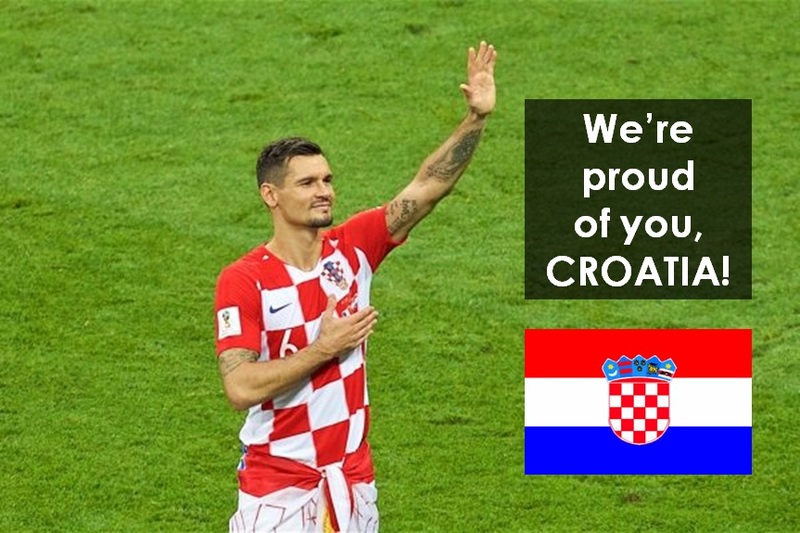 And our sincere congratulations to Croatia too, which no one imagined would reach the final of the World Cup…. and there it was, fighting bravely. Onward, Croatian Warriors! You also have a lot to be proud of! 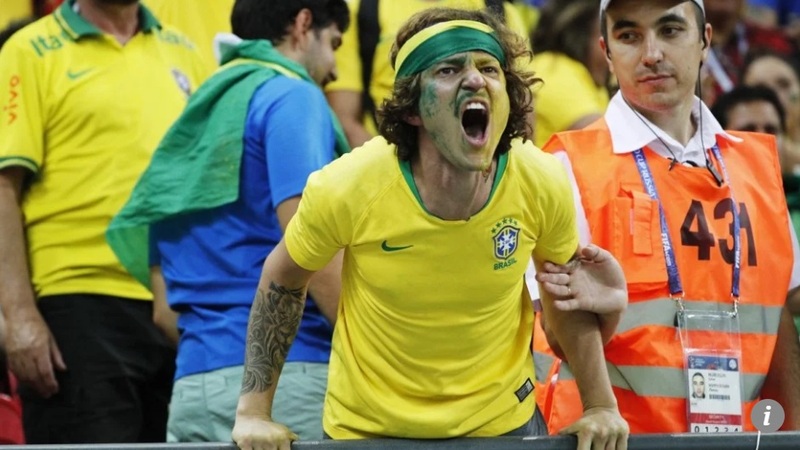 The stinging 2-1 defeat came just as the Seleção, as the team is known, had begun to gather steam, and Brazilians dared to hope that a victory could wash away years of recession, political uncertainty – and a humiliating defeat to Germany four years ago. “The World Cup allowed us a moment to forget our problems,” said Cristiano Conceição, who works in a furniture store and watched the game with thousands of others in a traditional gathering place for football fans, a several-block stretch of Rio de Janeiro known as the Alzirao. “Break’s over now,” he said. Soccer is more than just a game in Brazil, where it is central to national identity. But the World Cup in Russia has been an especially welcome distraction. 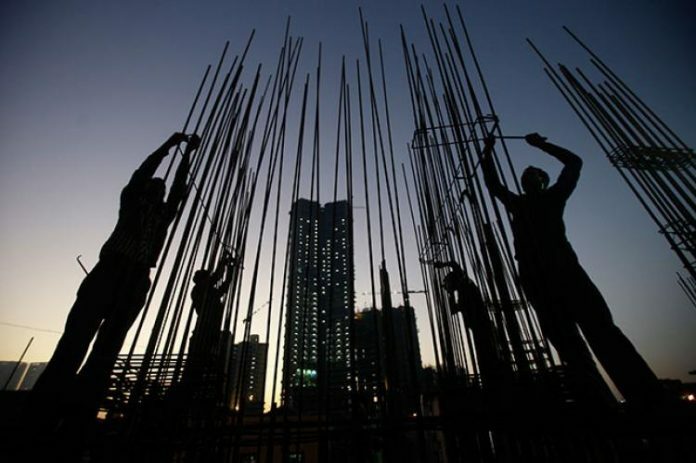 Brazil is just emerging from a deep, prolonged recession. It has lost confidence in its leaders as a corruption investigation revealed endemic graft among its political and corporate elite that shocked even the most cynical. Crime is rising in many cities, many Brazilians feel the last president was improperly removed from office, and the population is heading into national elections more divided than it has been in recent memory. 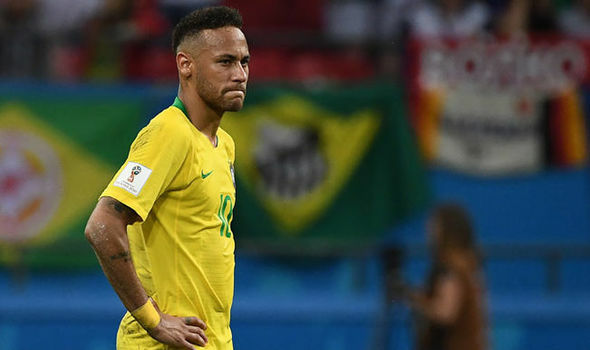 The Brazilian team got off to a slow start this year, and its star turn Neymar particularly came in for criticism for not meeting expectations. 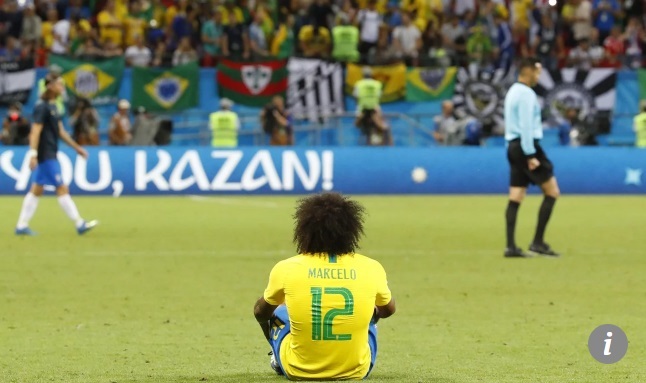 But as strong teams were unexpectedly eliminated – among them Germany, Spain and Argentina – confidence began to rise in Brazil that the Selecao might actually be able to win the title and purge the memories of their 7-1 semi-final loss to Germany at the last World Cup. There was a feeling that finally the tide was turning – not just on the field, but also in the country’s overall fortunes. In the hours before Friday’s game, local media reported that Sao Paulo’s roads experienced record-breaking congestion as Brazilians left work early and rushed to get into position to watch. Bars and squares steadily filled up and people from airports to offices looked for the nearest TV to huddle around. A reporter on the Globo network teared up as she described watching the game with family members of the players. She talked about how they never lost hope and even prayed at half-time. When she threw it back to the anchor, he then faltered. How much are they worth of? 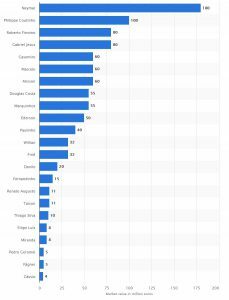 Check here the Leading players of the national football team of Brazil at FIFA World Cup as of June 2018, by market value (in million euros). The statistic displays the leading players of the national football team of Brazil at FIFA World Cup as of June 2018, by market value. The most valuable player was Neymar, with a market value of 180 million euros. Leading Brazilian national team players at FIFA World Cup 2018, by market value.